Her mother is a farmer, but her father is unable to work due to health problems. 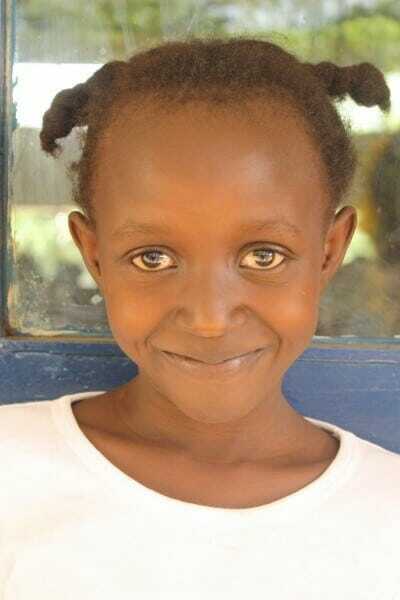 Rose likes eating chapatti (Kenyan tortillas) and drinking tea. She loves John 3:16 because it talks about the love of Jesus.